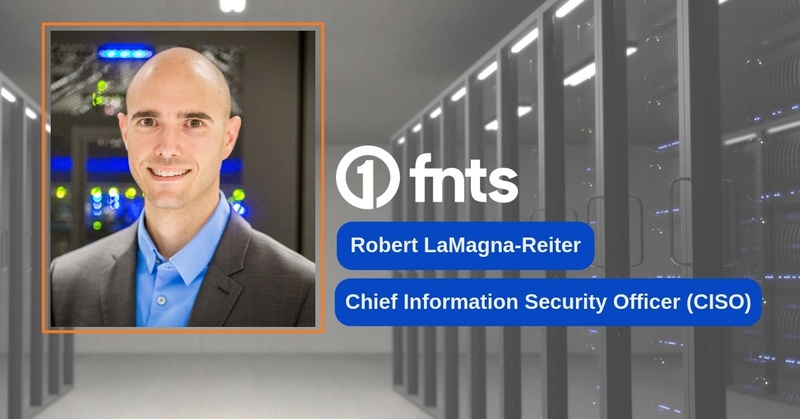 Robert LaMagna-Reiter is the Director of Information Security, supporting First National Technology Solutions and its customers by managing information security risks, overseeing regulatory compliance & IT governance, and enforcing adherence to policies. Robert holds a Bachelor of Science degree in Management Information Systems (focus in Information Assurance) and Masters of Business Administration from the University of Nebraska at Omaha. Robert also possesses various industry certifications including CISSP, CISM, CHP, PCIP, and Security+. Robert has 12+ years of information security & risk mitigation expertise and has held positions in the transportation, government communications, and retail/e-commerce industries. 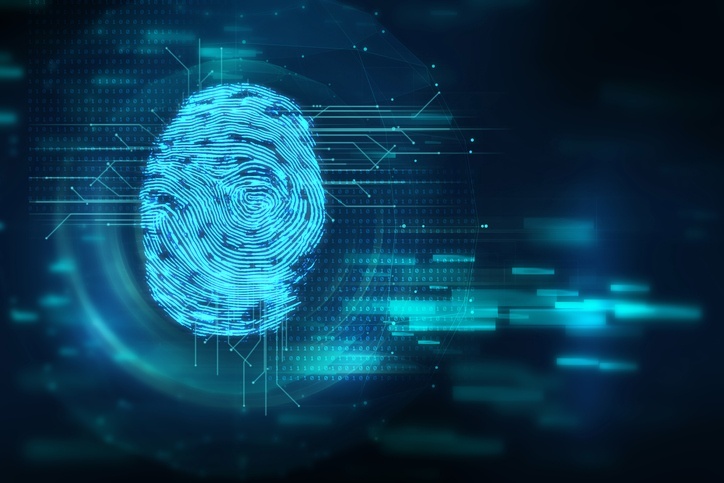 In late November 2018, Marriott International Inc. reported that it had fallen victim to a colossal theft of customer data. 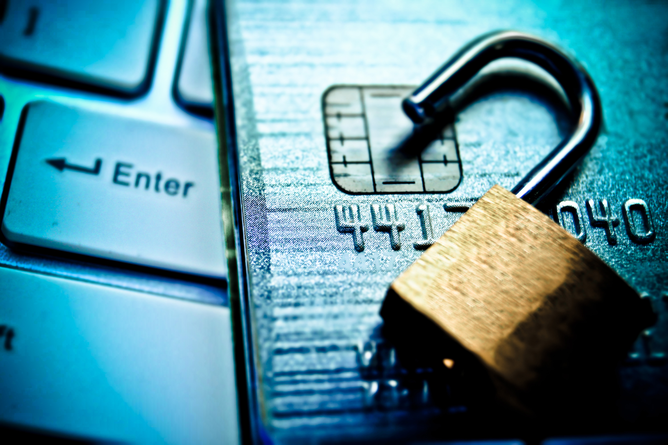 Up to 500 million customers’ personal information was exposed, including passport and credit card information. 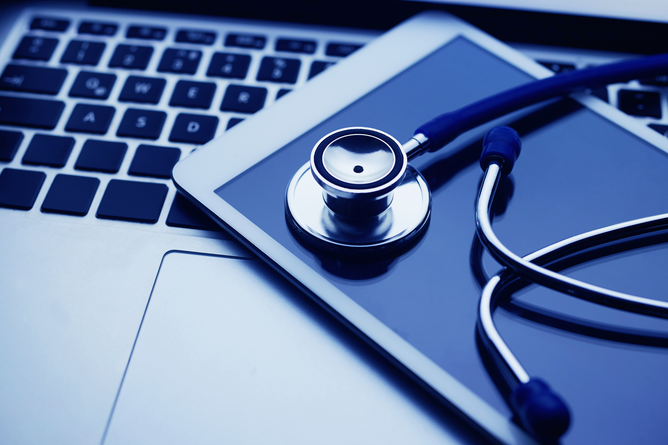 The breach, which began in 2014 and continued until this September, is only the latest in a long string of high-profile cyberattacks making headlines this year. 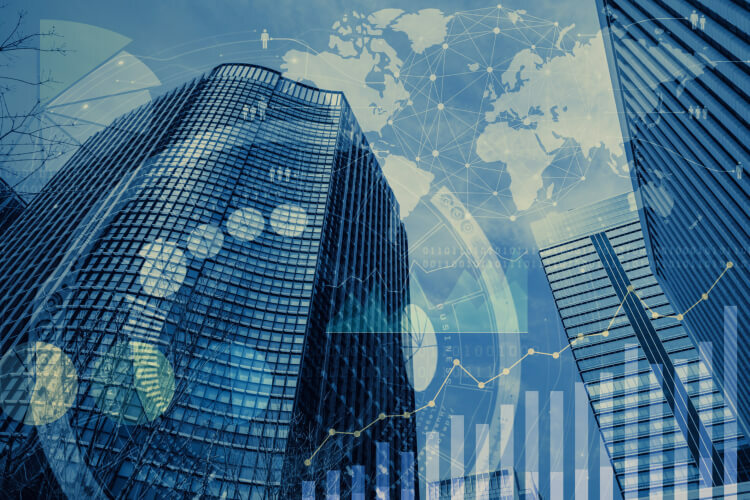 Despite the eye-popping figures and high stakes, according to a McKinsey survey of corporate directors, the majority of respondents reported that their boards had, at most, one technology-related discussion a year. 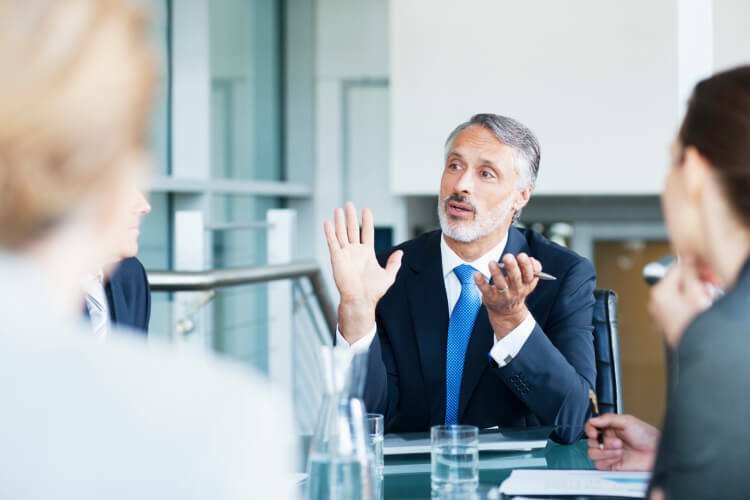 Similarly, according to EY’s 19th Global Information Security Survey, only one in five executives fully considers information security in planning their larger corporate strategy. 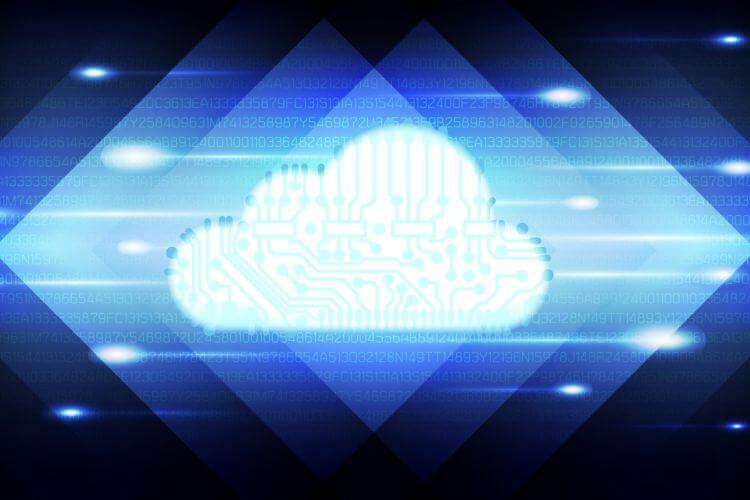 Like many other new technologies, the concept of security orchestration, automation, and response (SOAR) solutions was born out of a problem that dogged IT professionals. However, in this case, it was multiple problems that couldn’t be solved with existing solutions. 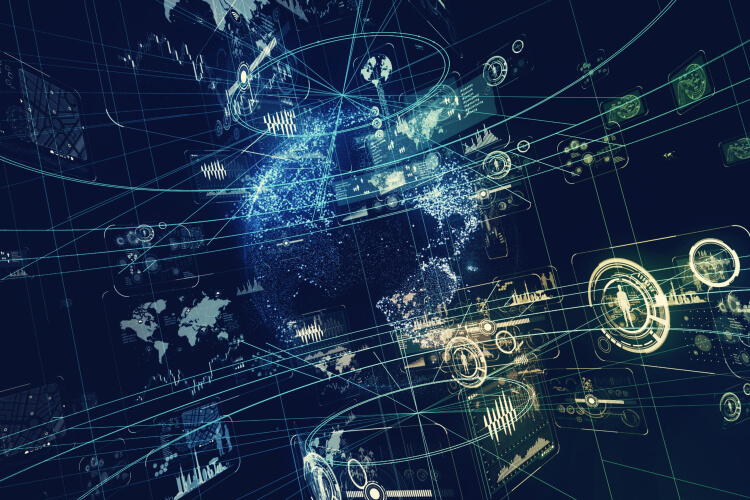 Gartner, who is credited with coining the term, defines SOAR as “technologies that enable organizations to collect security threats data and alerts from different sources,” where technology and professionals can combine to analyze incidents, triage issues, and drive responses in a standard way. 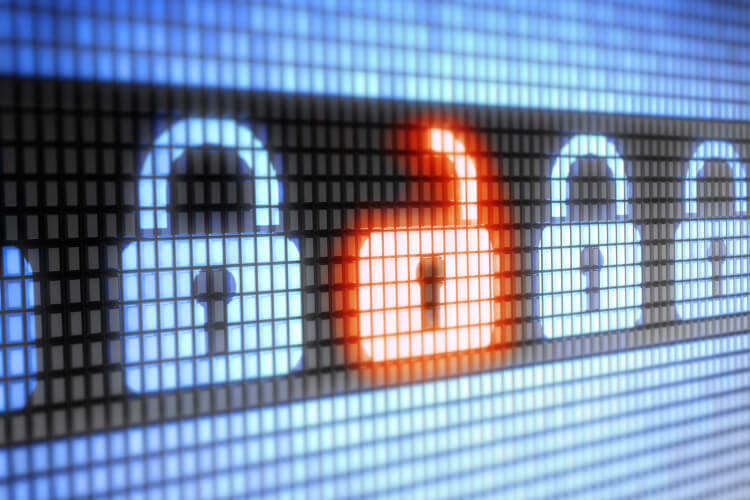 Research indicates that cybercrime damages will total $6 trillion a year by 2021—more than double the cost of just a few years ago. 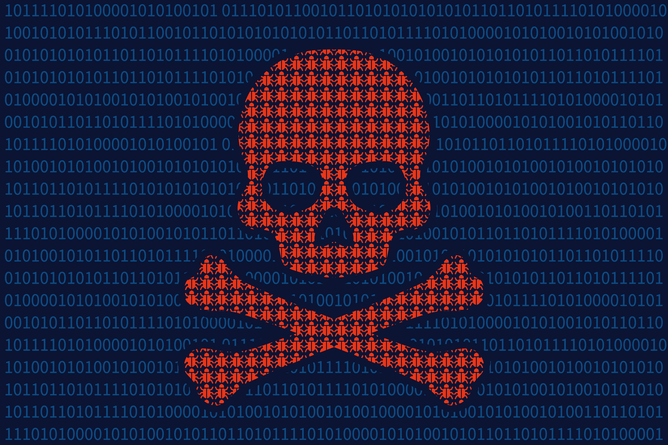 Part of that total comes from the growing success of ransomware schemes, which cost about $5 billion a year, up from just $325 million in 2015. These chilling stats point to one reality: Effective IT security measures are growing more important with every passing year. 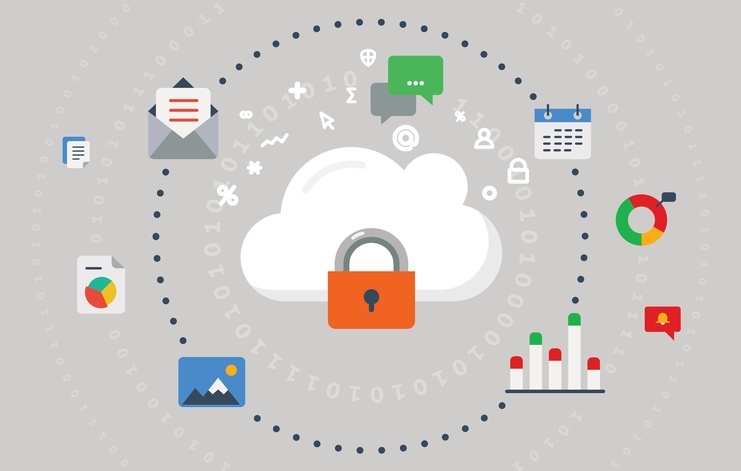 As overall IT budgets grow tighter, it becomes more challenging to improve IT security. 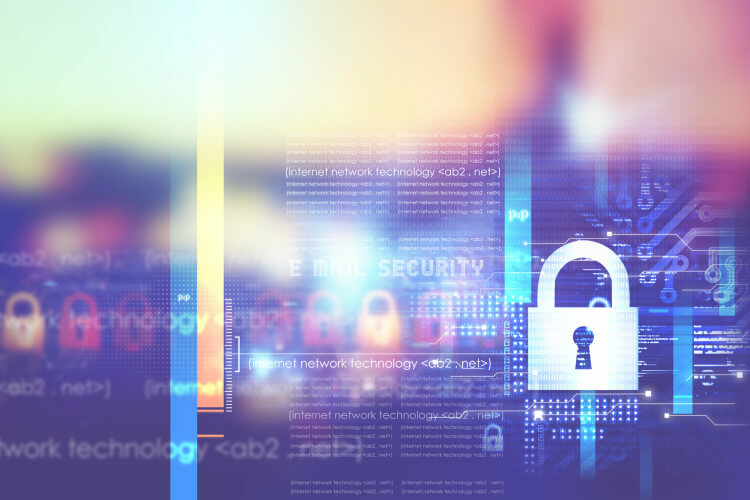 In a recent IBM security study polling more than 2,800 IT and security professionals, 69 percent reported that funding for cyber resiliency is insufficient. According to the Cisco 2017 Annual Cybersecurity Report, ransomware is growing at a yearly rate of 350 percent. That type of growth means that businesses face a scenario where it’s just a matter of time before they are dealing with ransomware. 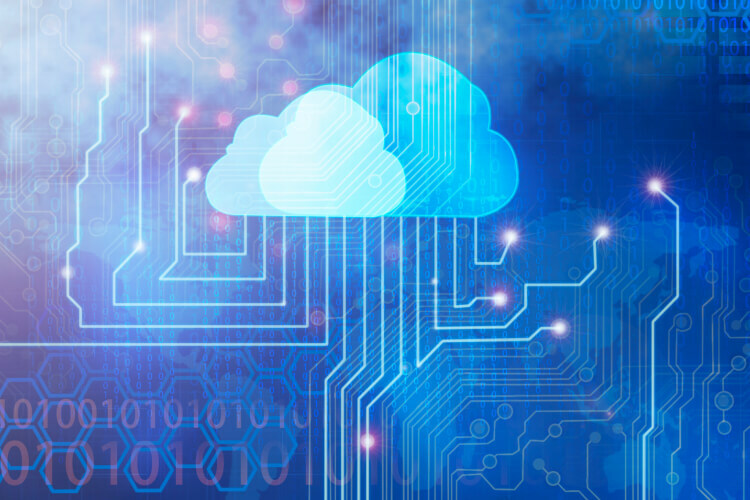 One way to protect an organization is to develop a sound data backup and recovery strategy. 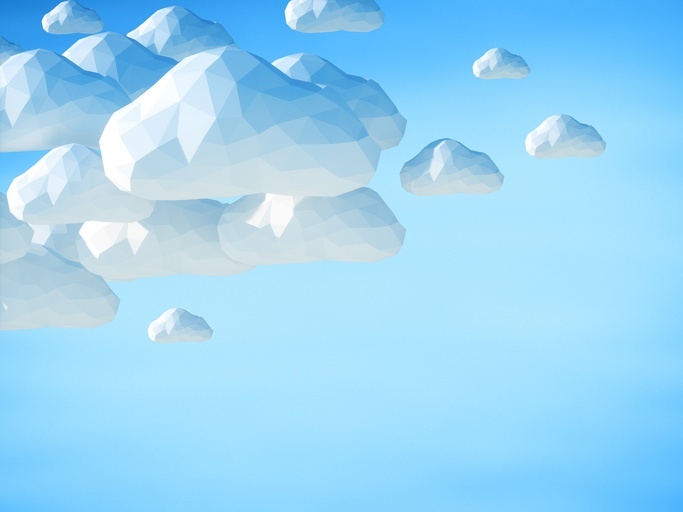 The use of public and private clouds is now a cornerstone of an enterprise’s ability to innovate and operate with agility in an evolving business landscape. 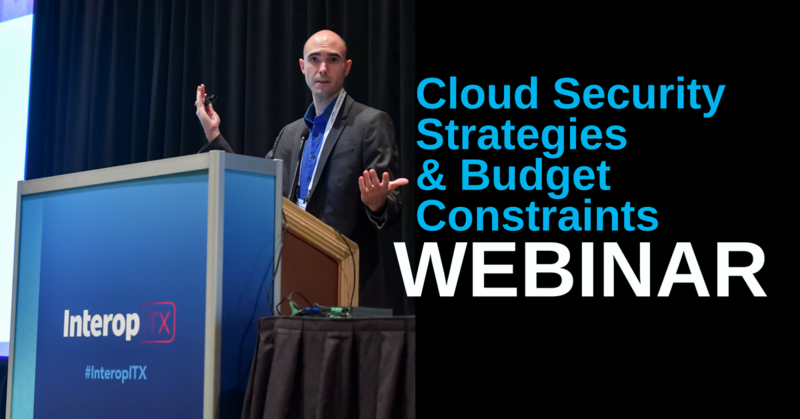 The challenge has been maximizing that ability while minimizing costs, vendor lock-in, and security issues that are inherent to the public cloud at scale.